Often, heroes are the odd ones out because they think outside the box and solve mysteries or problem. But this challenge isn’t confined to heroes. You could write about inanimate objects, or kids or animals, maybe the black sheep in a family. You could write about any number of things that are odd or unusual. This week there are two parts to the challenge. 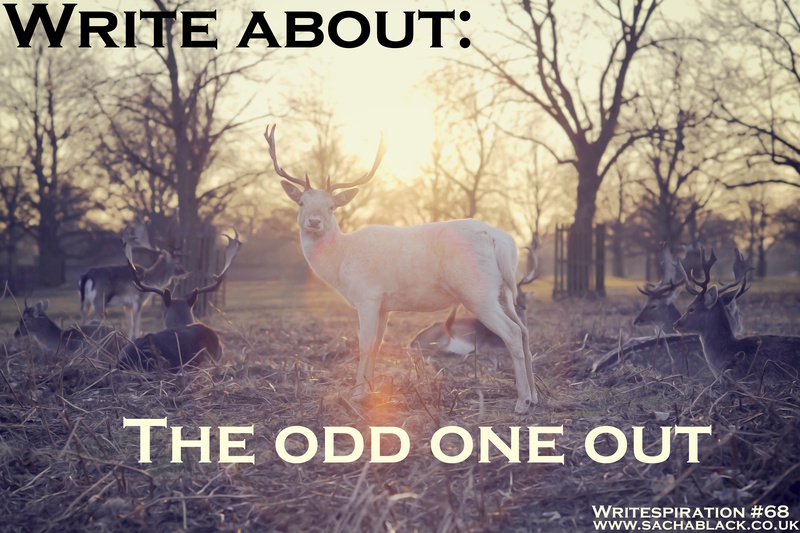 1. write a story or poem about the odd one out. 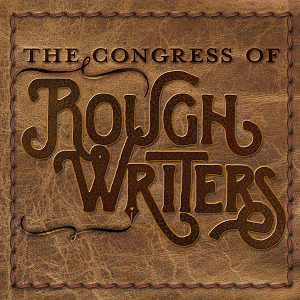 2. do it in 200 words or less. Yes, I know. 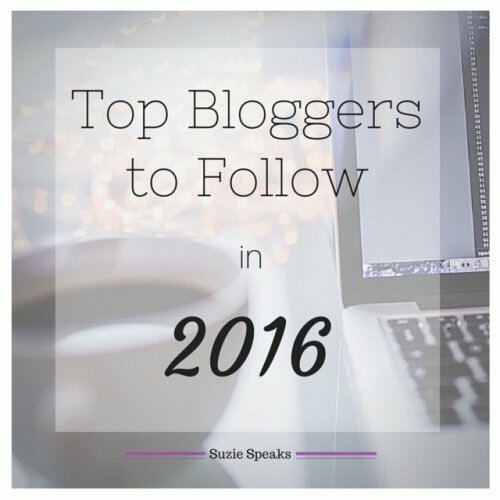 I’m cheating massively this month with writespirations. But hey, I am doing NaNo, and I know lots of you are too. So after the rather hard task of horror last week, this week is nice an easy. We have done it before. One of my ongoing series is about villains and creating the scariest, most evil of all bad guys. A friend showed me this concept somewhere else so I thought it would be nice to break up the NaNo-age with a bit of a trip to the dark side. I’ve done this challenge before, but hey, it is NaNo month, and I know most of you will be focusing on bashing out novels. So I thought I would do the quickest challenge there is this week. As I said before one of my favourite writing procrastinations is the Six Word Memoir website. 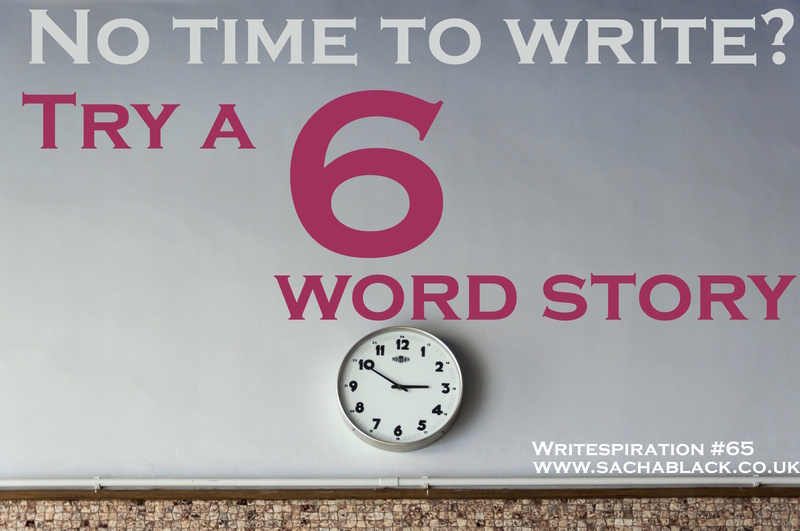 It does what it says on the tin and asks you to write a memoir or story in six words. 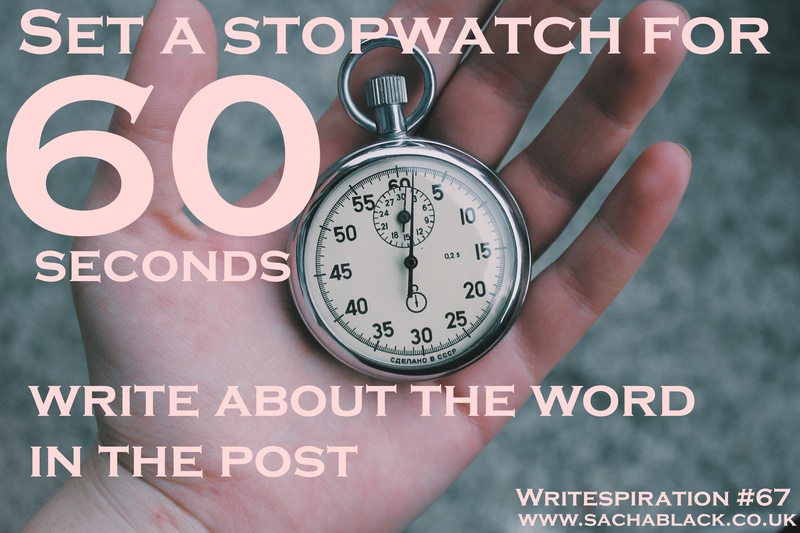 So I challenge you to do the same, right here, right now, and I will post it with next weeks Writespiration. While your at it, why not post on their website too? It’s been a while since we had a fun challenge. So lets see how this goes. 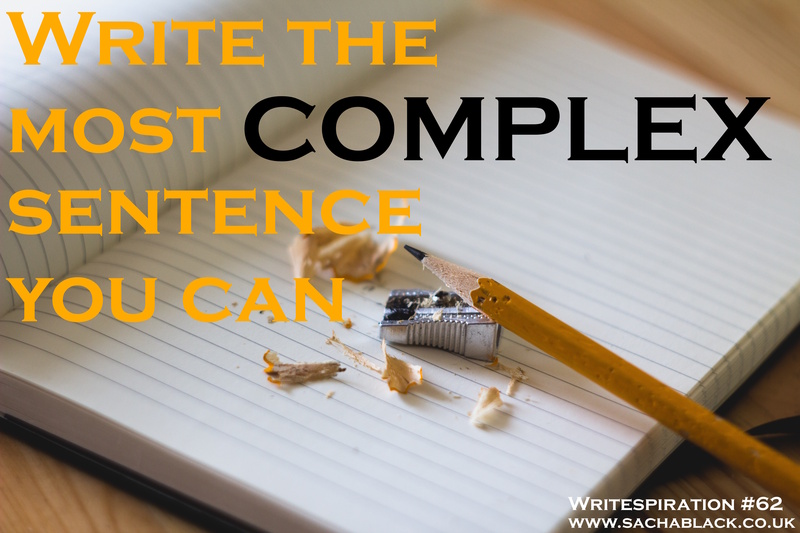 This week, you only need write ONE sentence. BUT… it has to be the most complex sentence you can possibly make. Maybe that means fancy pants grammar, or enormous words, however you do it. It’s got to be THE most complicated sentence you can possibly make. Oh and it needs to actually make sense!